With a prime absolute beachfront location in peaceful Palm Beach, Royal Palm Resort sets the scene for a family holiday to remember on the southern Gold Coast. The resort offers a selection of spacious, self contained apartments, each with private balconies and sweeping ocean and hinterland views. Unwind by the sparkling, 33 metre lagoon-style pool, enjoy a game of Doubles on the tennis courts or cool off in the sparkling waves of the Pacific – we’re just steps from the beach! 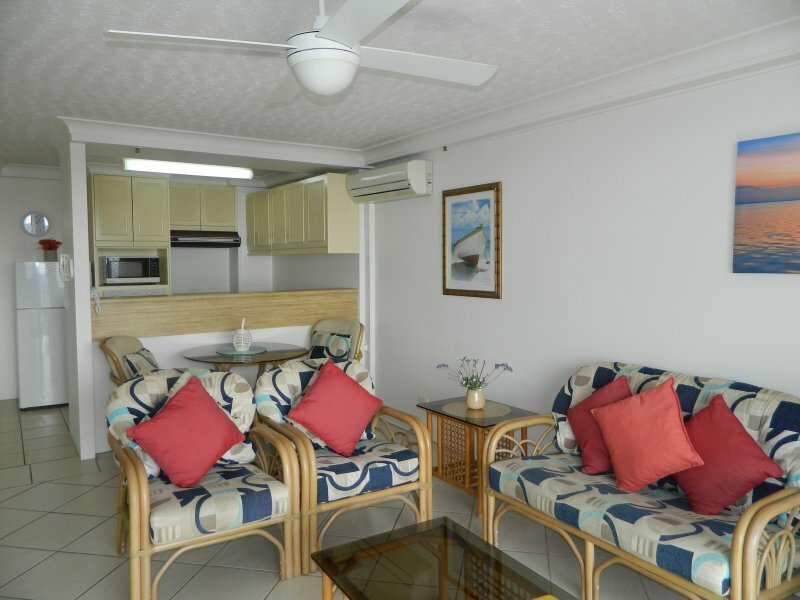 Surrounded by the region’s most loved surfing destinations and close to a great range of family attractions and theme parks, Royal Palm Resort offers some of the most sought-after holiday accommodation on the Gold Coast. We hope to welcome you soon!